THIS EVENT IS FOR 6TH THROUGH 10TH GRADE STUDENTS. 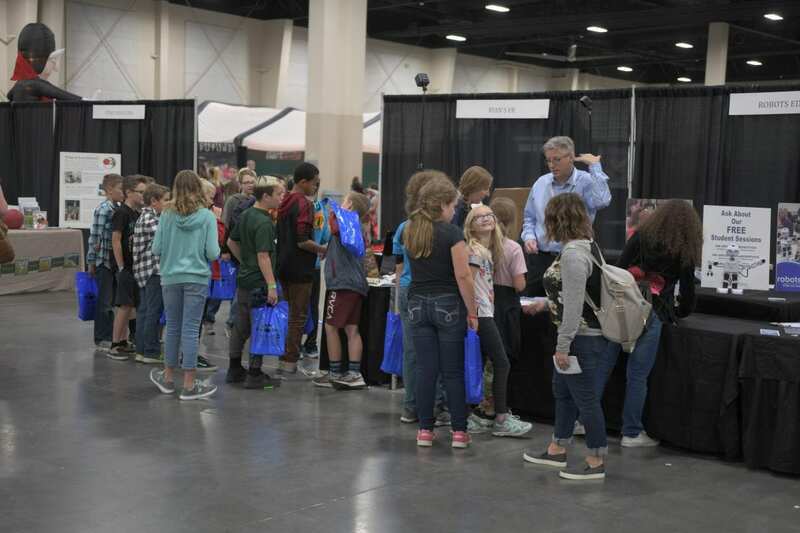 Come and be a part of the most unique gathering ever assembled in Utah as you and your family enjoy exciting hands-on experiences with science and technology that will spark your children’s imaginations and give them a peek into their future career opportunities right here in Utah. 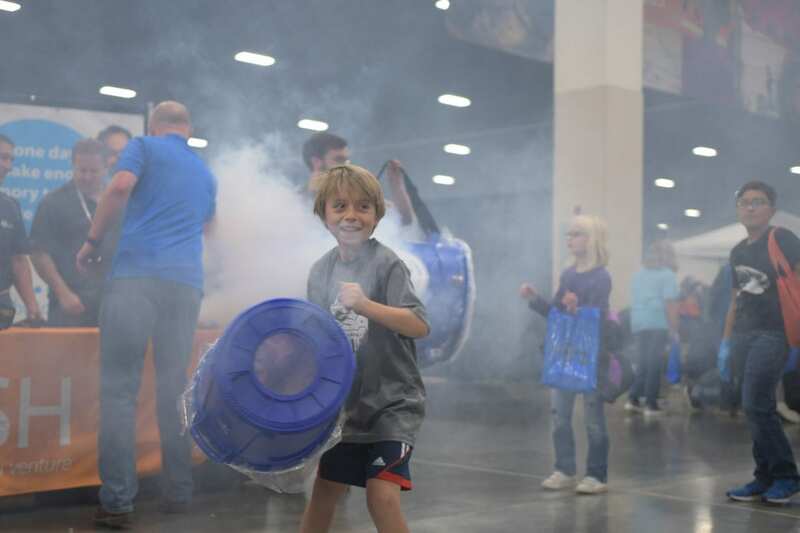 Your kids will have so much fun, they may not even realize that they’re learning! 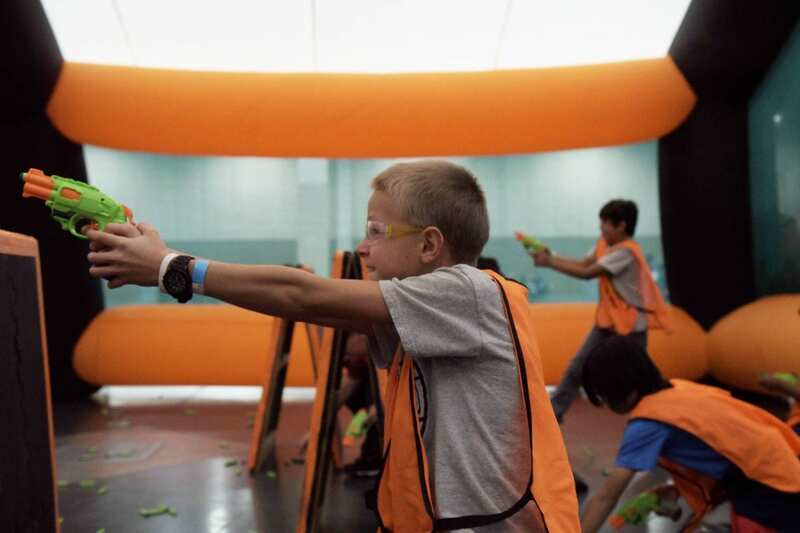 6th through 10th grade students are encouraged to come as a field trip Monday or Tuesday. Why spend another day in class? 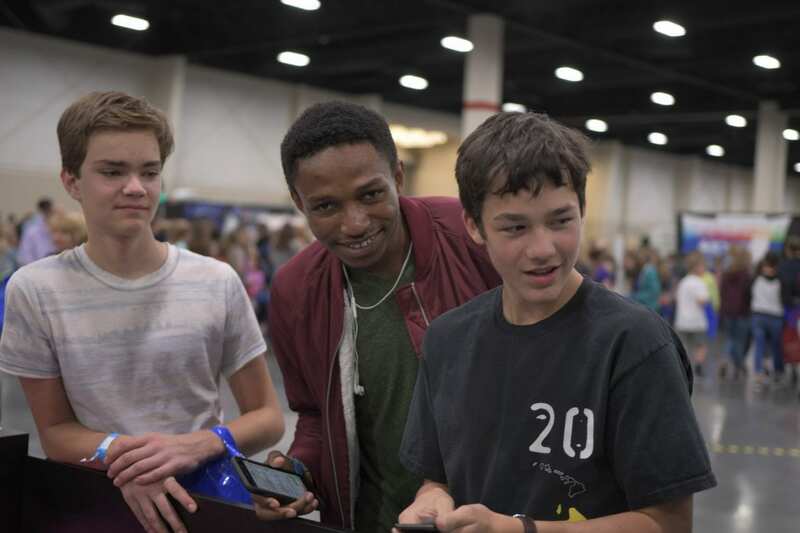 Come to STEM Fest and meet the people behind some of today’s coolest innovations. 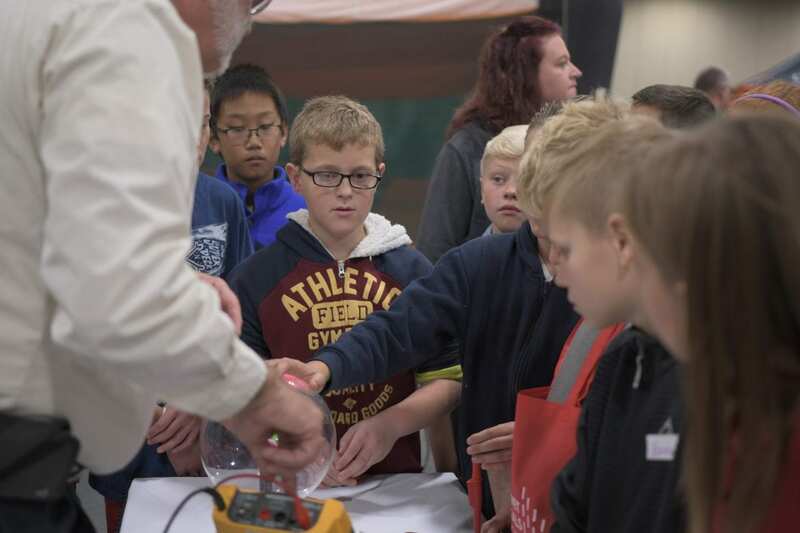 Expand your students’ view of STEM education. Take the work explained everyday in the classroom and apply that knowledge to real life. 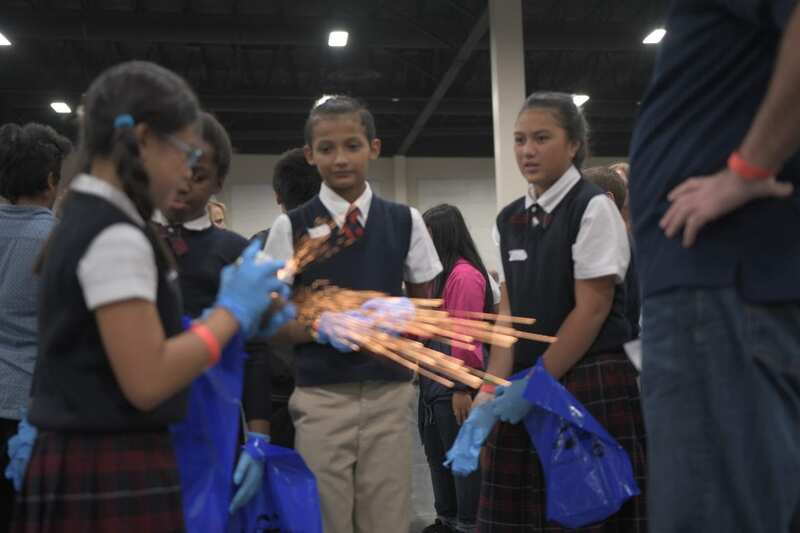 Be at the forefront of showcasing STEM-based careers to over 15,000 students, parents, and teachers. 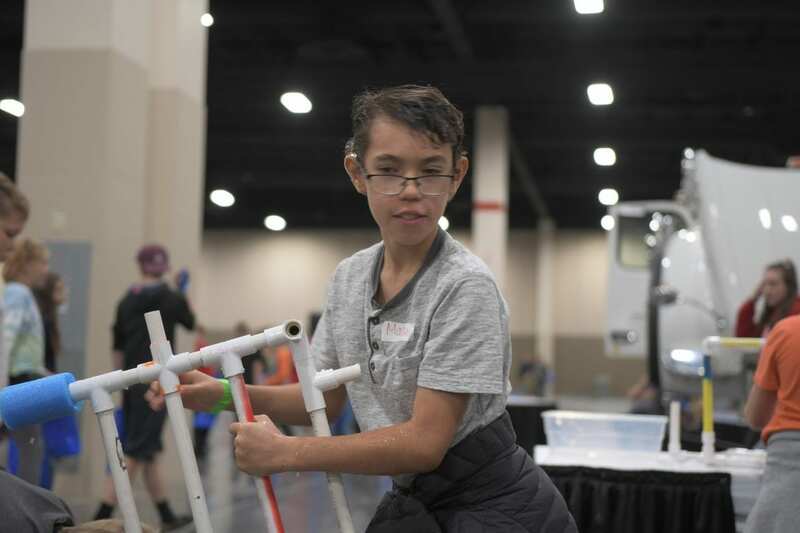 If your business is STEM related, this is a must attend event. 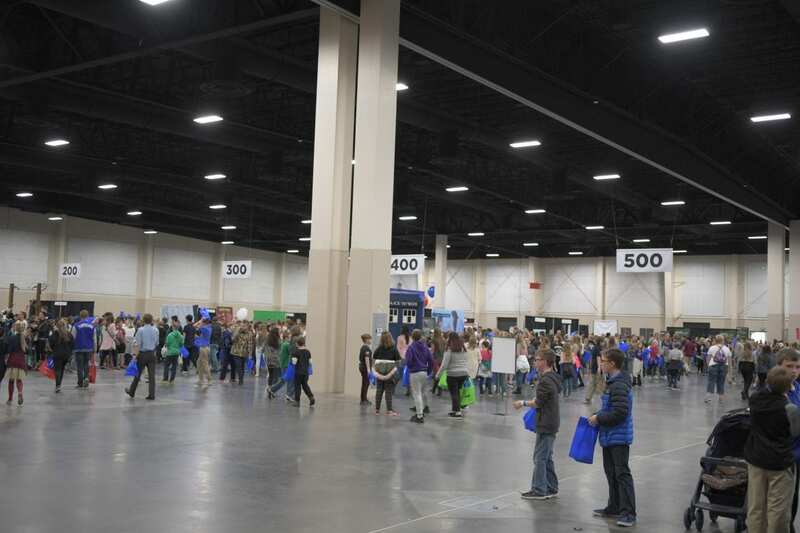 STEM Fest will only be open to 6th through 10th grade students only. This event is FREE, but you must register in order to attend. All students, teachers, and chaperones must be signed up in order to give us an accurate count of attendance. Schools are responsible for busing and lunch. After you submit your order please answer all questions that follow. You will receive a confirmation email with the date and time you are scheduled to attend. 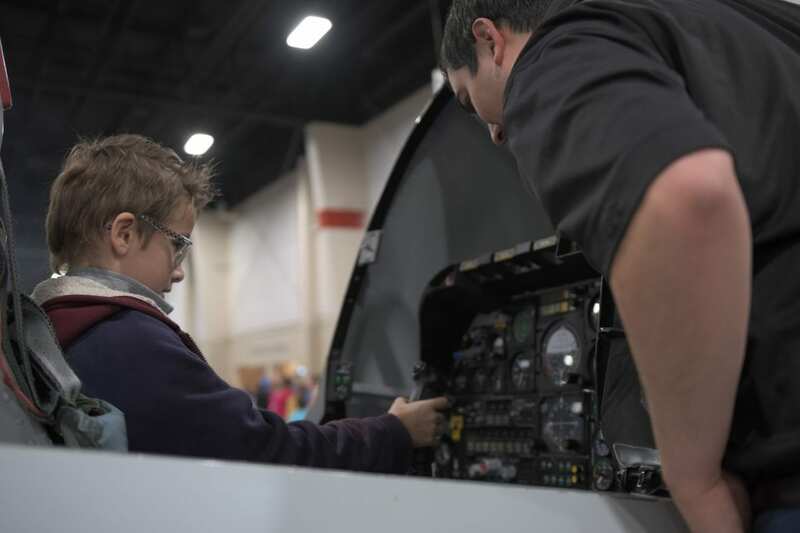 The STEM Action Center DOES NOT provide full bus scholarships. Reimbursement will be issued after the event. 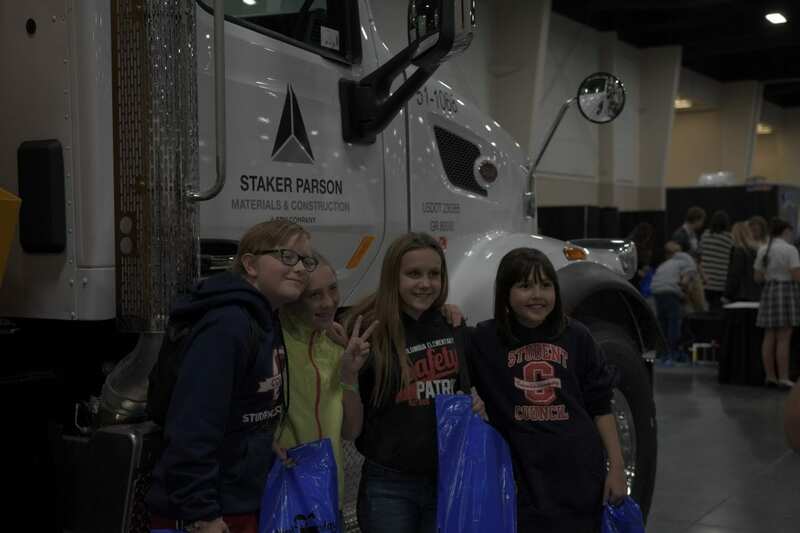 Complete the post-event survey which will include a link to submit your bus scholarship request. Please note that proof of purchase (i.e. bus order form, receipt, invoice, etc.) will be required upon submission. 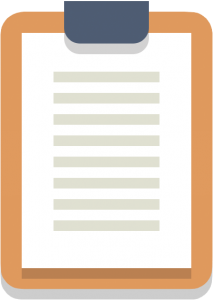 Please designate one person to oversee its submission to avoid duplicate requests. 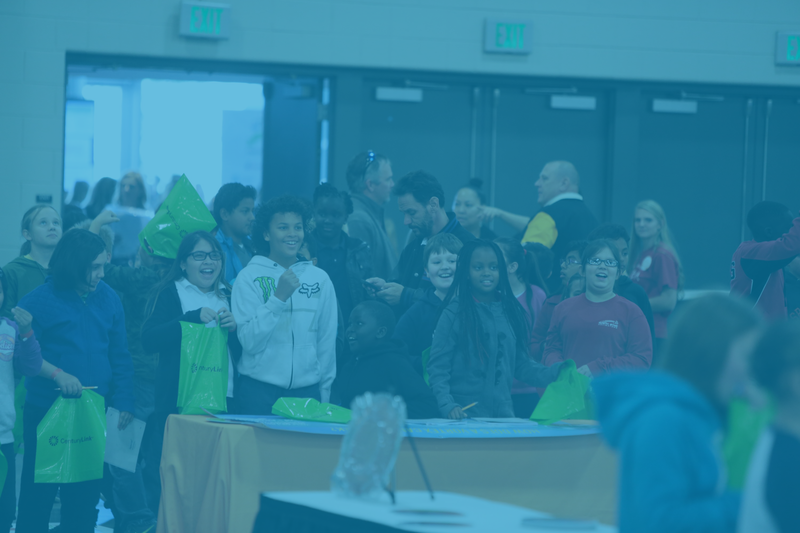 Your school/district will need to pay a portion of the expense to attend. 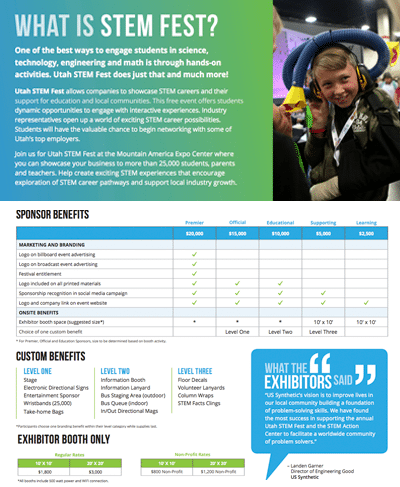 Please submit questions or request further information about transportation reimbursement to the STEM Action Center at StemFest@utah.gov. 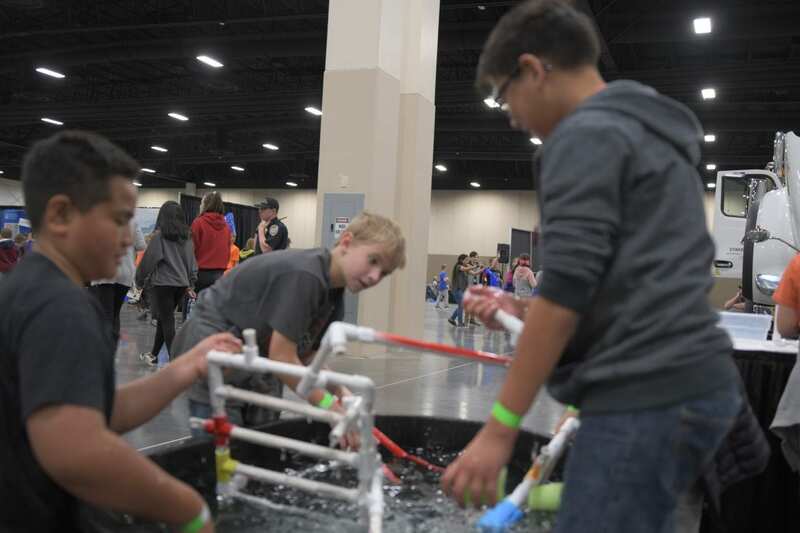 Join us as a volunteer at the 2019 Utah STEM Fest. 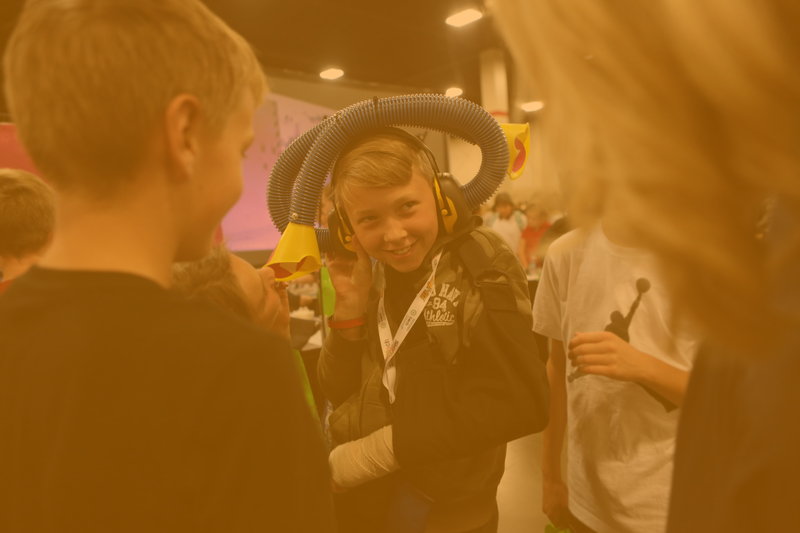 Help inspire students, teachers and Utah Families. 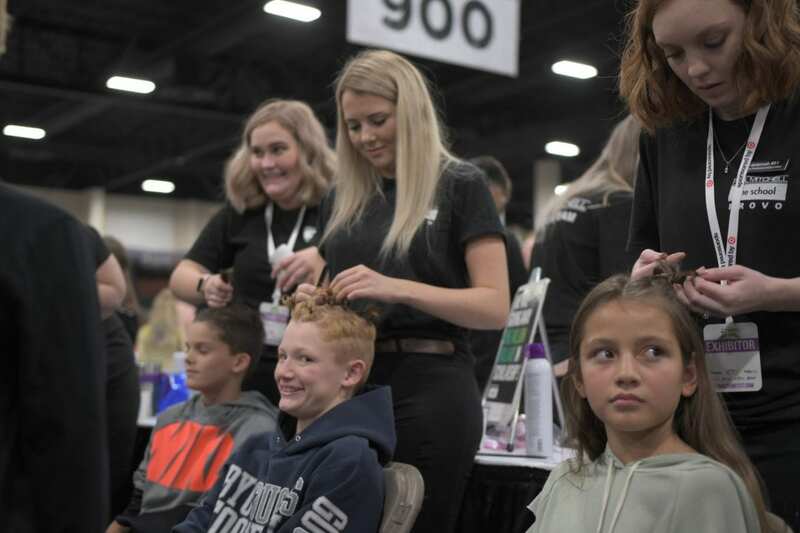 Fulfill service hours and make a difference to thousands of Utah students. 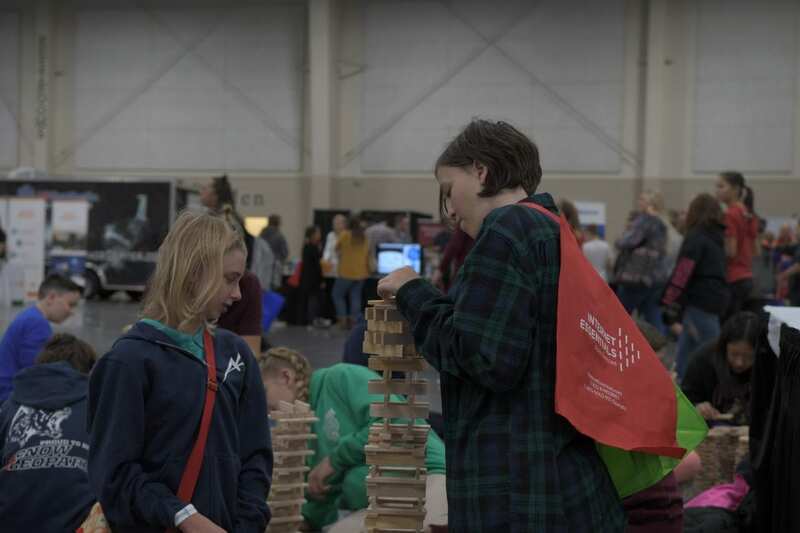 The Utah STEM Fest has many opportunities for you to share your time, energy, and talents as we connect the community with the wonders of STEM. 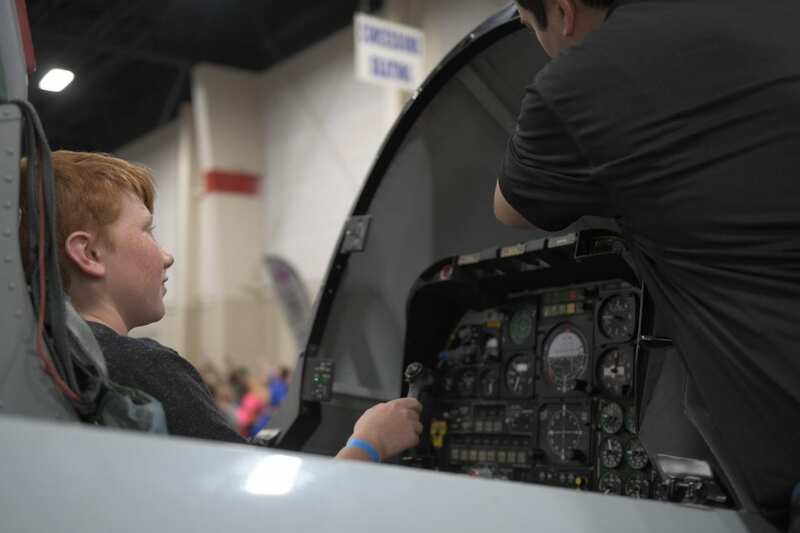 Shifts are available Monday, October 7 and Tuesday, October 8, 2019. 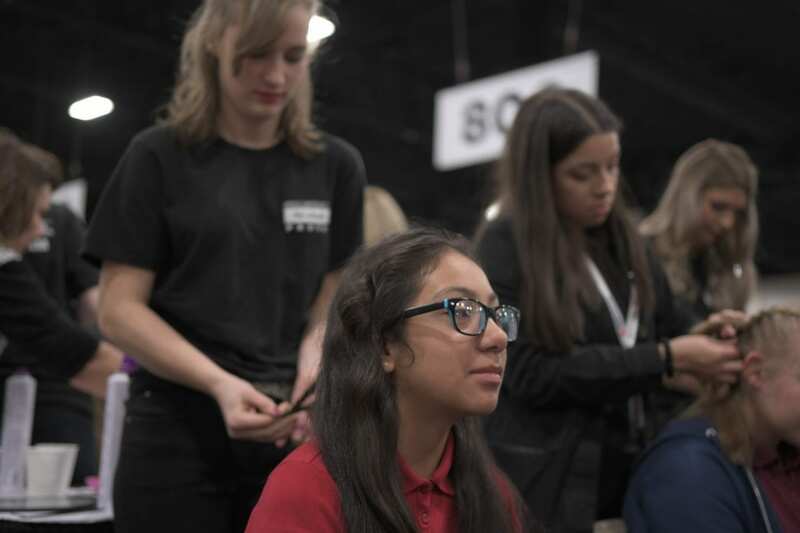 2019 TEACHER RESOURCES WILL BE AVAILABLE SOON!